This year’s ACP Summer School will feature presentations related to the focus of New Frontiers in Constraint Programming. There will be a variety of interesting topics being covered by leaders in the field of Constraint Programming research and related areas. 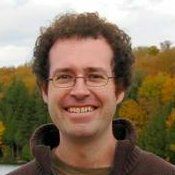 Christoper Beck is a professor at the University of Toronto, Canada, and will be giving a series of lectures on Logic-Based Benders Decomposition and related topics. 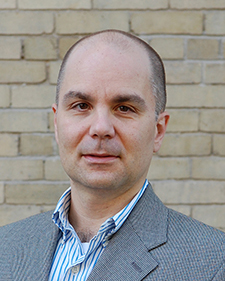 Claude-Guy Quimper is a professor at Université Laval, Canada, and will be focusing his presentations on Parallel Constraint Programming. Willem-Jan van Hoeve is a professor at Carnegie Mellon University, and will be discussing Decision Diagram-Based Constraint Programming. 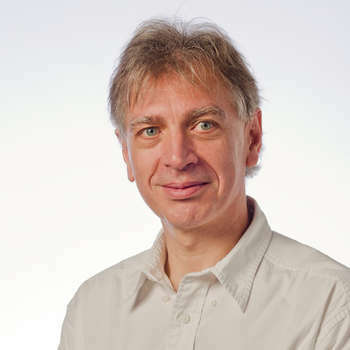 Pascal Van Hentenryck is a professor at Australian National University, and will be providing a series of lectures describing recent trends in real-world applications of Constraint Programming. Petr Vilim is a researcher at IBM in the Czech Republic and will be focusing his presentations on Constraint-Based Scheduling.